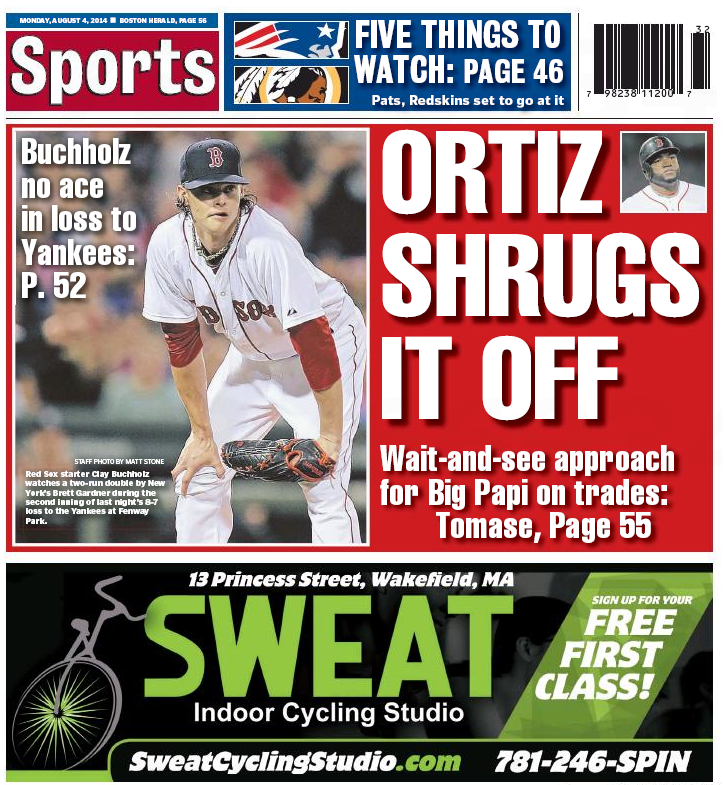 The Boston Red Sox are suddenly players in the 2016 presidential race, but at least two of them aren’t exactly on the same team. 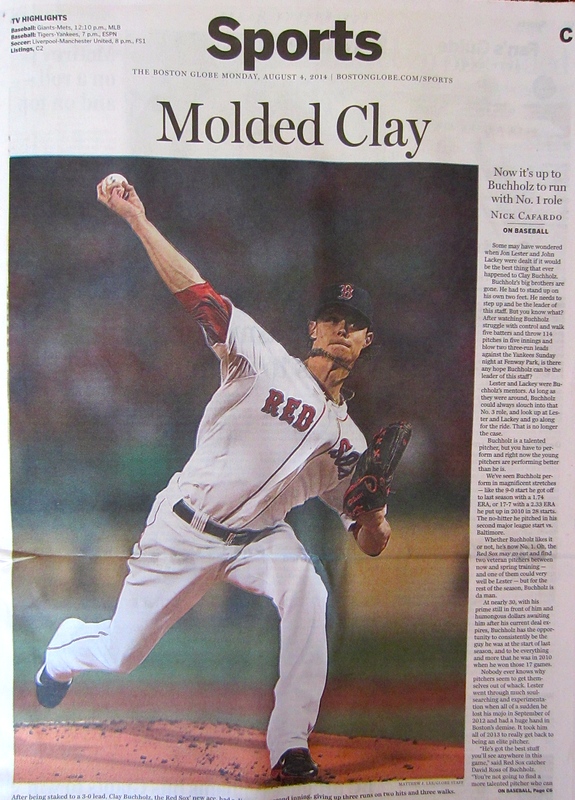 Start with Kyle Clauss’s Boston Magazine piece yesterday. Yeah – we have no idea what the graphic means either. Add matchmaker to Donald Trump’s list of successful endeavors. Now if we can just get Big Papi to endorse Bernie Sanders, we’ll have a real ballgame. 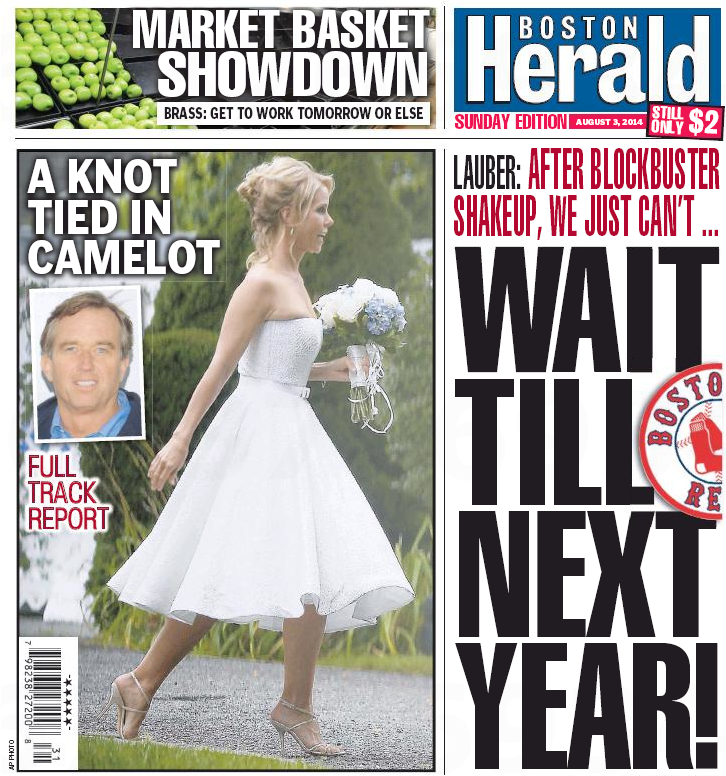 Memo to Boston Herald owner Pat Purcell: Still time to play – have you considered drafting Mitt Romney?